I’m loving these backdrops! 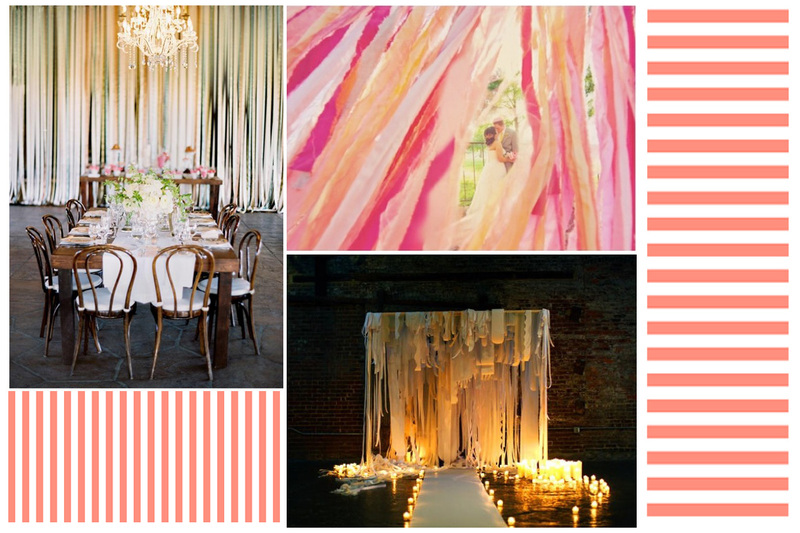 Stringy and whimsical! 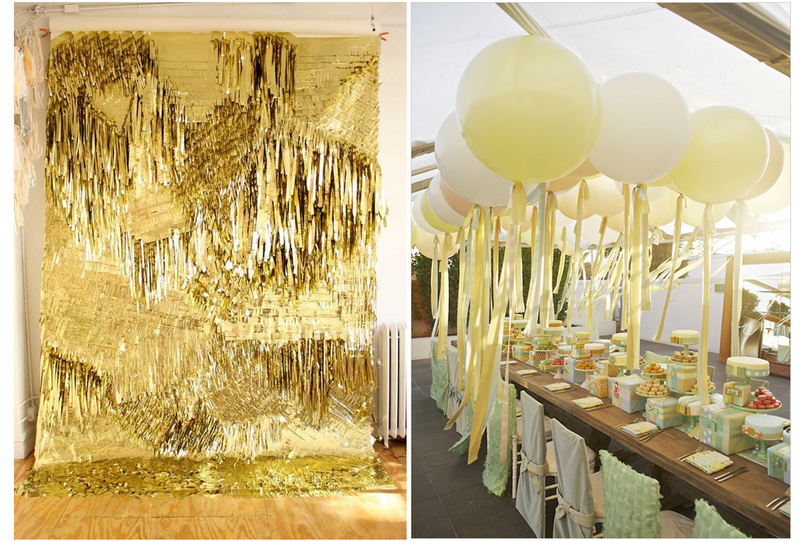 I’m really into fabric streamers and balloons right now!